Thee-liquid Ultra Lemon of Nova is a lemonade lemon and sparkling. Thee-liquid Smack Pie of Nova is a rolled cinnamon filled with vanilla, caramel and coconut. Thee-liquid Blue Magic of Nova is a blend of apple, blackcurrant, raisins and raspberry. Order shipped the same day. VAPOVOR offers you continually new products, grow its catalog of electronic cigarette and e-liquid day after day. Each product is tested by a team of passionate. VAPOVOR is committed to a blamelessness, of the purchase to the delivery, through the secure your data as well as the implementation of a payment gateway ultra secure. • The service ASK&Collect which enables you to order a product that is not in the catalog. • ... and much more ! It is necessary to remember that the act of "vaping" through the use of an electronic cigarette is not without danger for the health. The sale of electronic cigarettes and all that is prohibited to minors. The electronic cigarette and all that flows from it is not advisable for pregnant women or nursing mothers and people with cardiovascular disease, epilepsy or are sensitive to nicotine. The electronic cigarette is not a medicine or a method of smoking cessation. * For any order superior or equal to 9€, the shipping cost by Mail easy sending without the siganture are only offered in metropolitan France. Order shipped the same day for orders placed before 12pm Monday to Friday, excluding weekend and public holidays. ** Within the limit of stocks available and subject to an order higher than 29€, a gift will be offered. 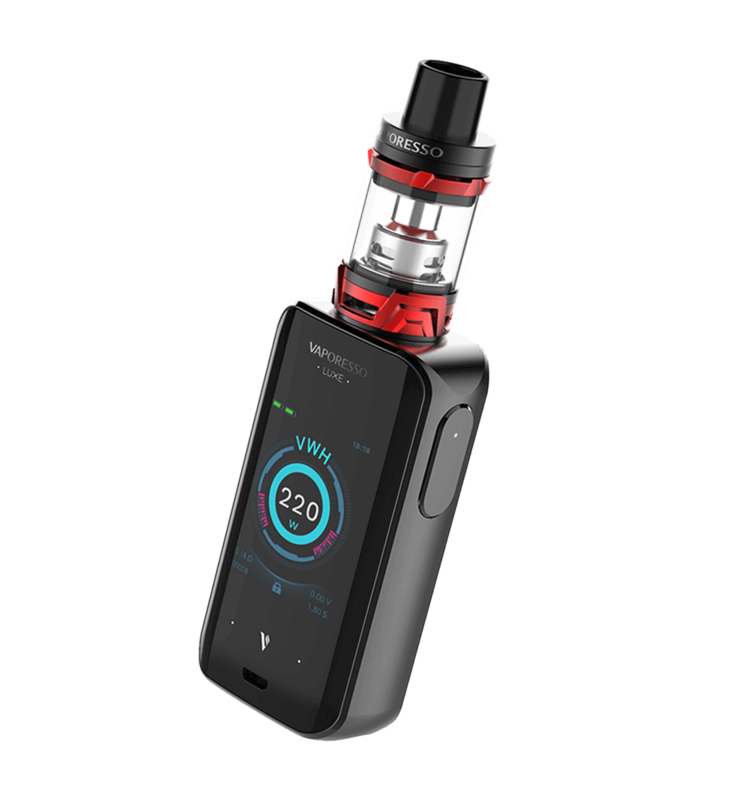 Vapovor reserves the freedom to choose the amount of the object and/or object to offer. *** Delivery by courier private the same day for orders placed before 12pm Monday to Friday, excluding weekend and public holidays. Offer valid only on Paris. Price of delivery varies depending on the cart, and offered from 79€ purchase.